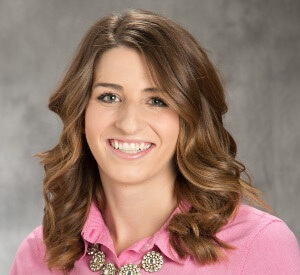 Nicole Reither is a Public Relations Specialist for Banner Health, one of the largest nonprofit hospital systems in the country, operating 28 hospitals and other related health entities in seven states. Reither works primarily on internal communication where she is responsible for strategic, measurable and effective communication to Banner’s 45,000 employees. She serves as a communication consultant to various corporate departments to identify communication needs, create strategy and execute creative, successful and engaging internal campaigns. Reither is a co-founder and a current editor of Health eConnect, Banner’s first consumer-facing blog. Due to its success, she is also co-founder, editor and writer for Banner’s first internal-facing blog distributed on behalf of Banner’s senior vice president/chief strategy and marking officer.